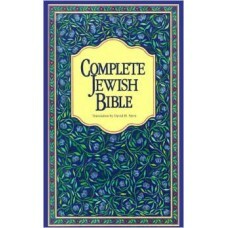 Why is this Bible different from all other Bibles? 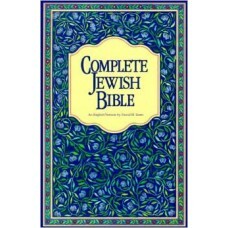 Because it is the only English version fully Jewi.. 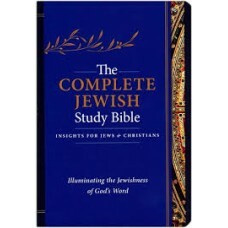 The Complete Jewish Study Bible pairs the newly updated text of the best-selling Complete Jewish B..